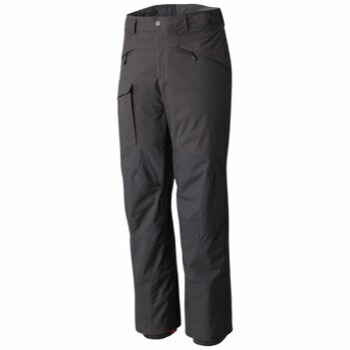 Breathable, waterproof, feature-rich pants with Thermal.Q™ insulation and a generally badass attitude toward life. 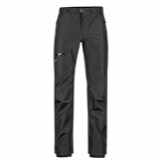 The Highball Insulated Pant from Mountain Hardwear is lightweight warmth with 2L waterproof, breathable construction for a full day of staying dry and warm. 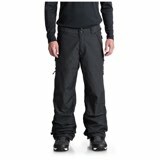 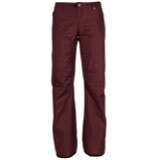 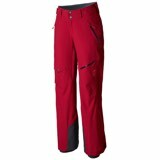 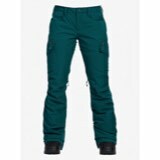 Inner thigh vents for better temperature regulation and pockets for stashing necessities makes the Highball Pant the ideal snowsports pant.